Binghamton’s audience were “troublemakers” who questioned everything. They were and still are passionate intellectuals with no time for the status quo who became giants in fields as diverse as technology, feminist theory, healthcare and avant garde film. They share a fearless belief that they could and would make an impact. Any case statement we created would have to be authentic to who their graduates are. 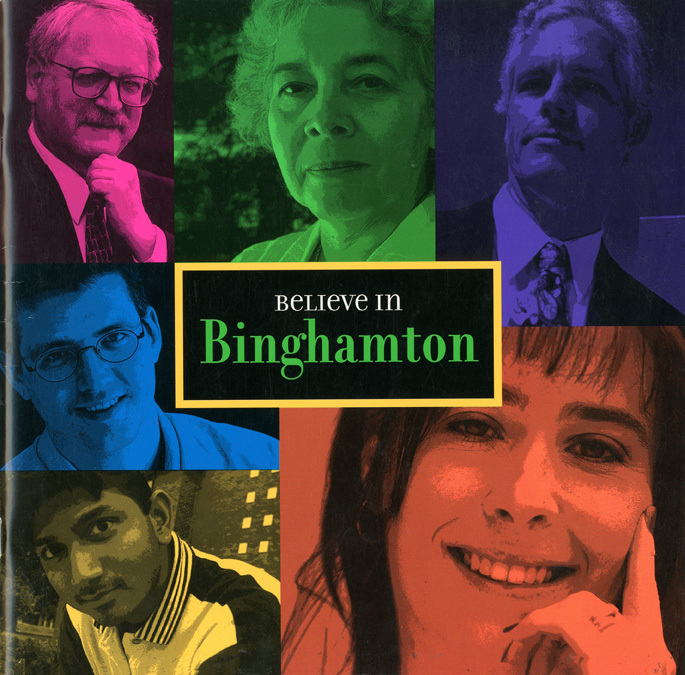 It would have to respect their enthusiasm for intense intellectual engagement, their sense of purpose, their habit of deep questioning, and the value they placed in the public mission of Binghamton. And it would also have to appeal to their unique sense of humor and their desire to change the world. A case statement is not for everyone. It’s for a specific group of people bound together by a remarkable life-changing experience.